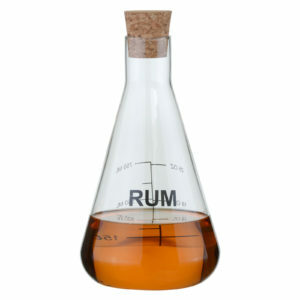 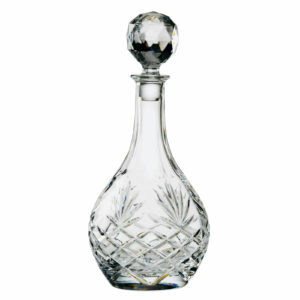 Unique Rum decanter ready to proudly display your best and most tasteful liquor for guests and families to see. 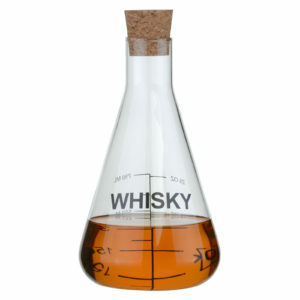 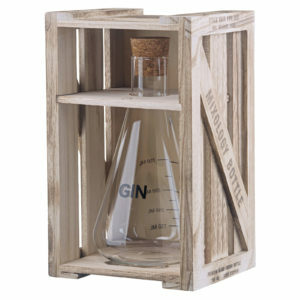 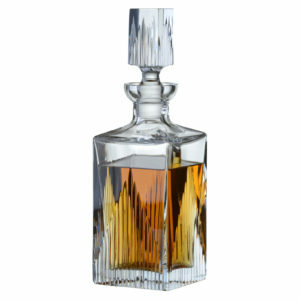 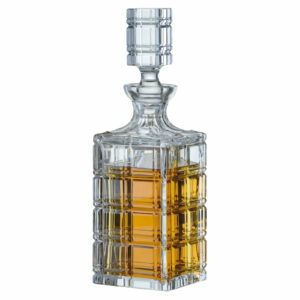 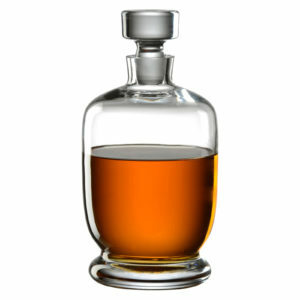 Unique Whisky decanter ready to proudly display your best and most tasteful liquor for guests and families to see. 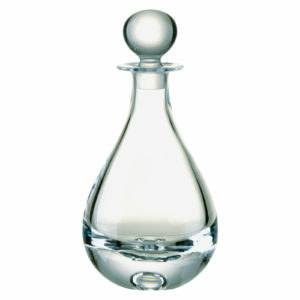 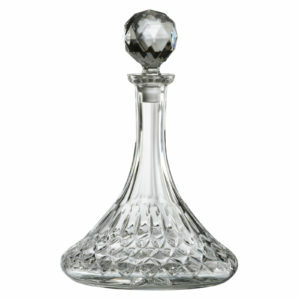 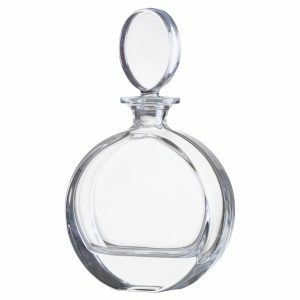 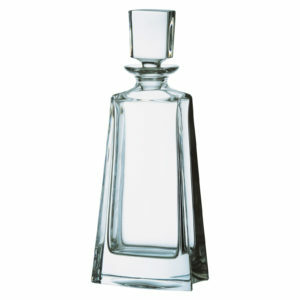 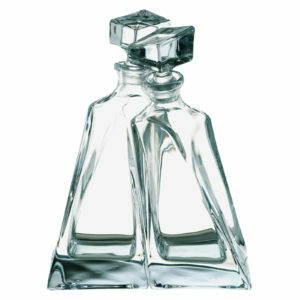 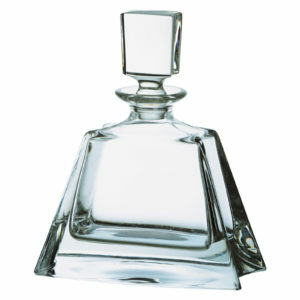 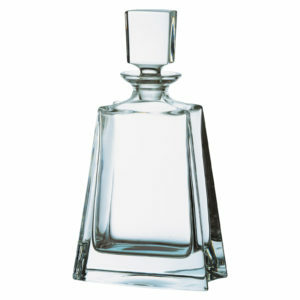 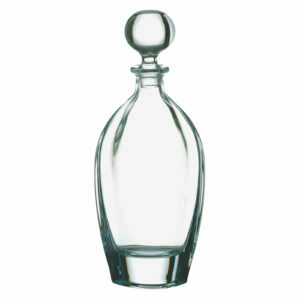 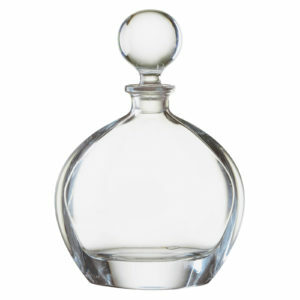 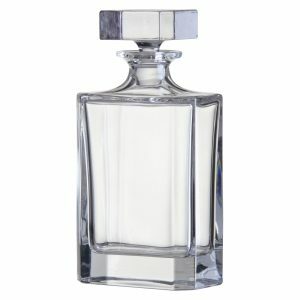 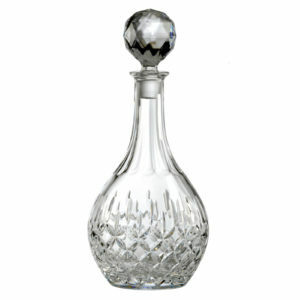 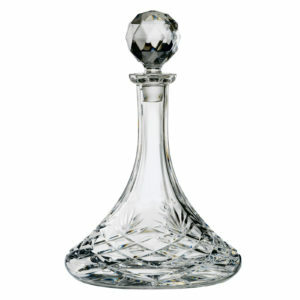 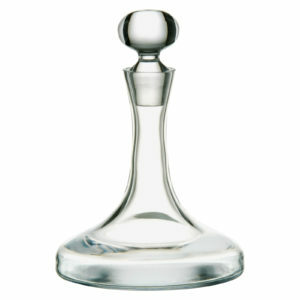 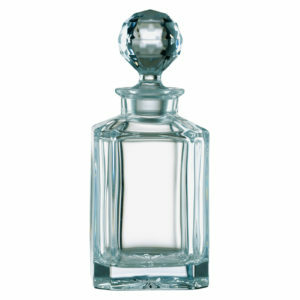 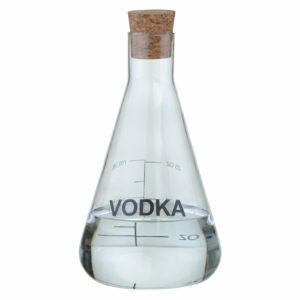 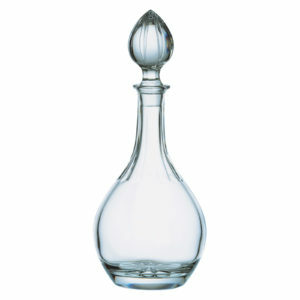 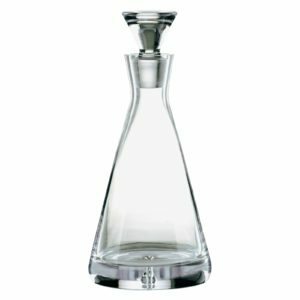 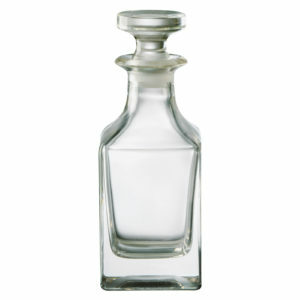 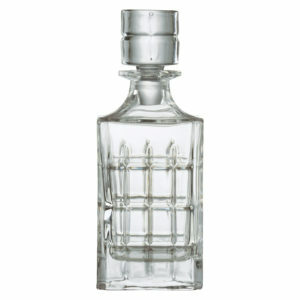 Unique Vodka decanter ready to proudly display your best and most tasteful liquor for guests and families to see. 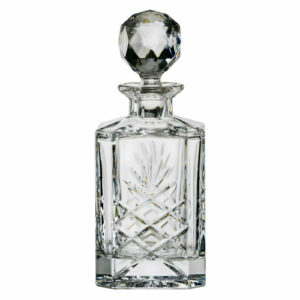 The highly tactile hand cut design within the glass makes for a very interesting range which excellently compliments your choice of spirit. 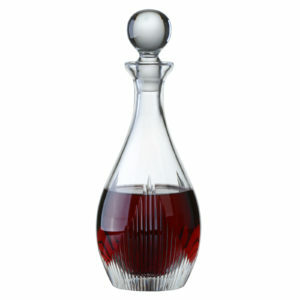 This superb Plain Wine Decanter by Bohemia is ideal for decanting your Red, White or Rose, just preferably not all at the same time! 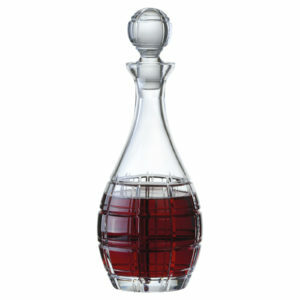 A great way of serving wine to your guests at a dinner party, especially with a range of wines in multiple decanters!